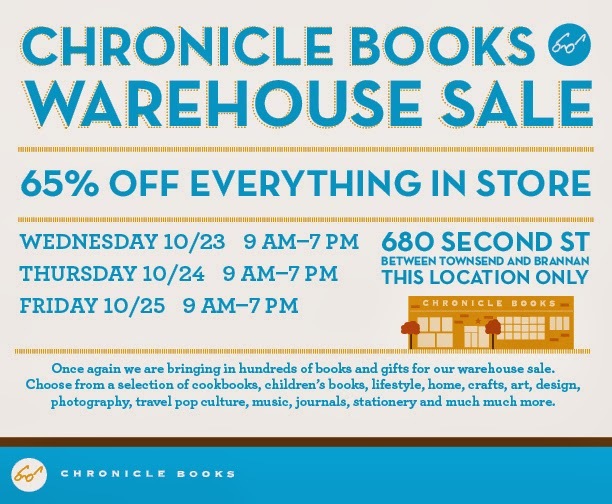 If you love Chronicle Books (I do), you'll want to get over to their warehouse sale next week, where everything is 65% off. Great books for holiday gifts! Details below. 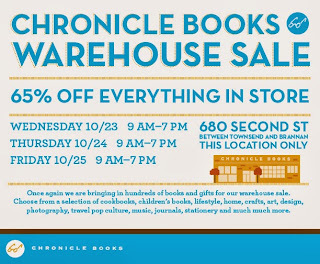 The store is at 680 Second Street, between Townsend and Brannan.